Wholesale beads / wholesale bead shop. Glass beads. 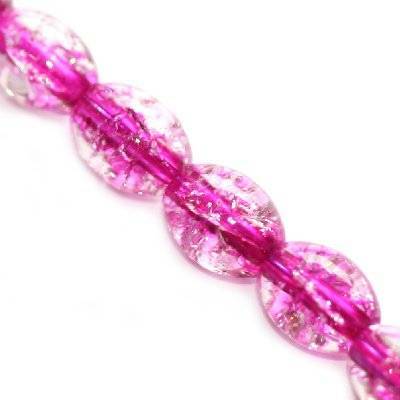 Each bead may vary in dimension or colour.